pack will focus on a specific area of editing. that’s added to the timeline. for SMB Drives and Western Digital iXpand drives will be a free update. leading video editing and effects products on iOS and Windows. 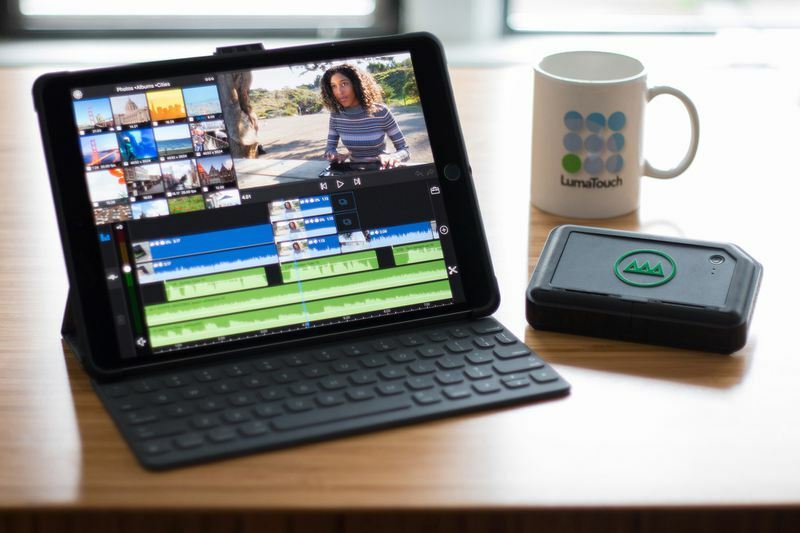 The new Luma Touch Pro I/O Pack will include external monitor support (allowing full-screen preview on an external monitor while editing), batch export, background upload/download and .xml project export. The Pro I/O Pack is the first of several packs planned for LumaFusion. Each pack will focus on a specific area of editing.